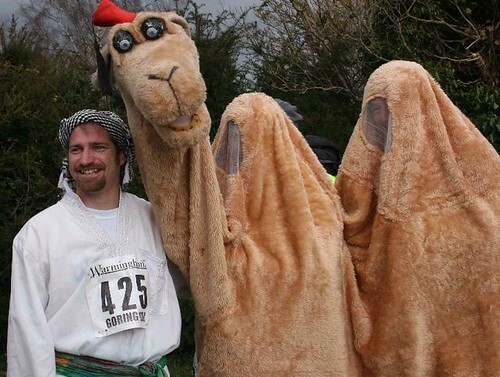 Goring 10K will be run next year on Sunday 6 March 2011. Attracting capacity 1,200 entries last year, the race provides a fantastic opportunity to train for the Reading Half- and the London Marathon. The race is predominantly on road across some gorgeous countryside including a stretch along the Ridgeway parallel to the Thames. All proceeds from the run go to Goring Primary School’s PTA to improve facilities at the school with an emphasis on sports and activities. Entries can be made on line at www.goring10k.co.uk. Details of the route, categories, cost and facilities will also be found there. Please feel free to pass these details on to your friends or colleagues, but remember, entries should be sent as soon as possible bearing in mind the popularity of last years race.